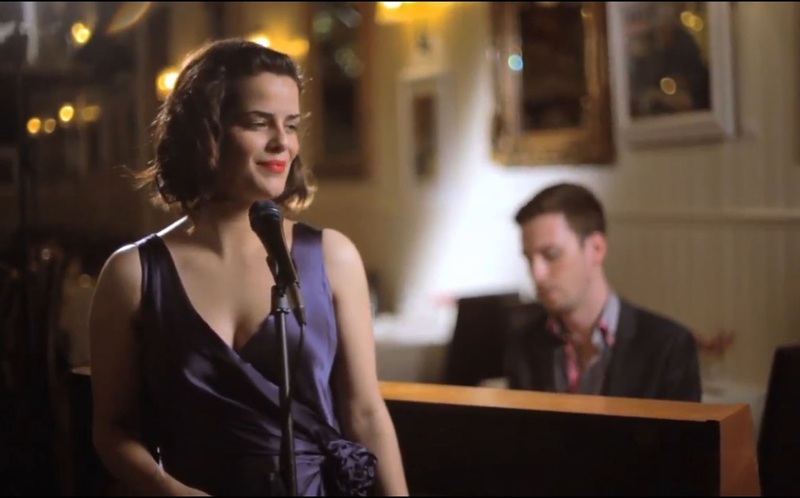 Frances Thorburn is a singer with a soulful voice and a versatile repertoire. David and Frances work regularly together as a duo and are available for weddings, dinner parties, cocktail evenings, and private functions. 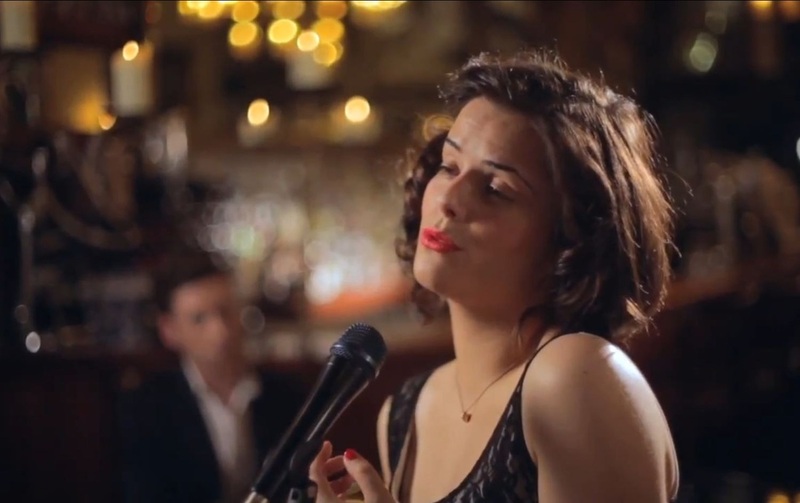 Frances is also an actress and songwriter in her own right, performing at concerts and shows throughout the UK.